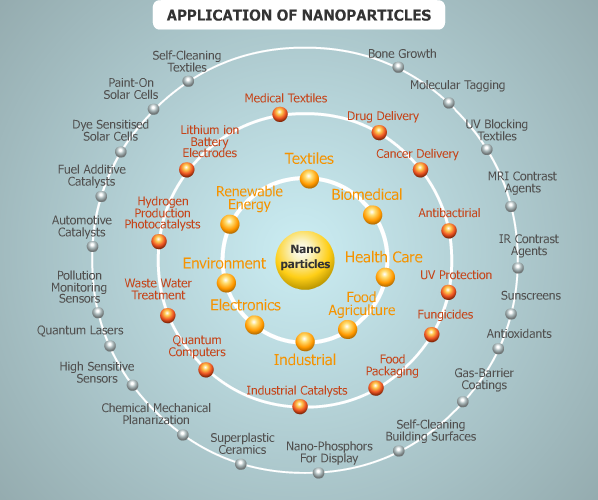 People have been studying and working with nanoparticles for centuries, but the effectiveness of their efforts has been hugely hampered by respective inability to analyze the structure of nanoparticles. In recent decades the development of novel microscopy and spectroscopy techniques capable of analyzing particles as small as atoms has enabled scientists actually to see what they are working with and thus more rational research. 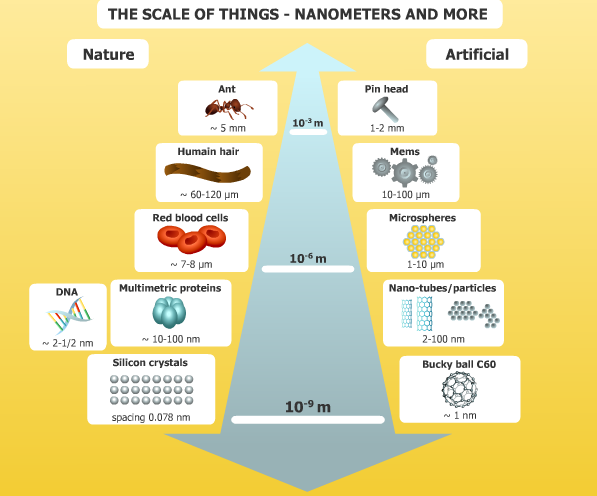 The ability to produce and rationally modify nano-sized materials has opened up a diversity of new possibilities in almost all industries and scientific endeavors. 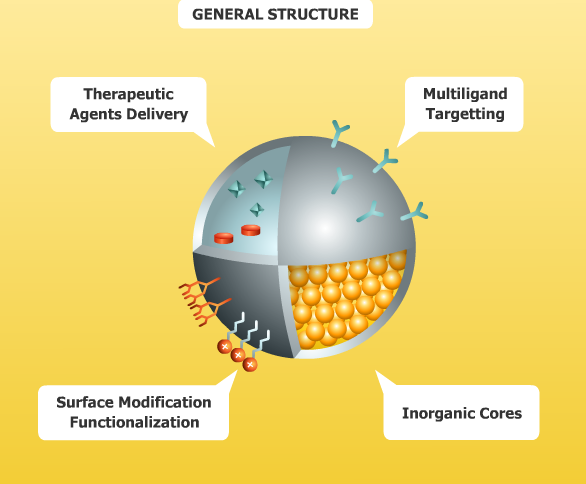 Since nanotechnology is essentially a set of techniques that allow manipulation of properties at a very small scale, nanoparticle-based materials have many applications, such as the ones presented below. Most commonly used surface modification methods include grafting thiolated surfactants or polymers, adsorption of charged surfactants, charged ligands or polymer brushes, attachment of biological molecules such as DNA, proteins, antigens or coating a continuous polymer film on nanoparticles.